Want to stretch your dollars, krona, pesos and shekels even further? 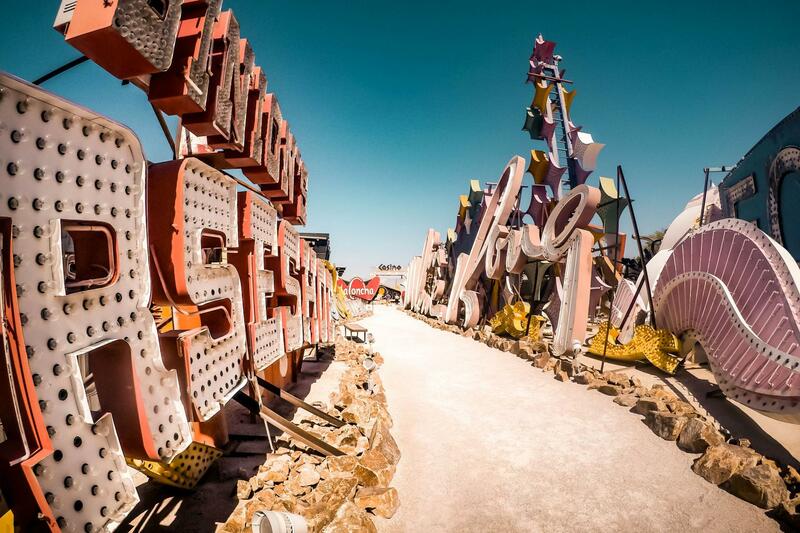 We’ve rounded up destinations from near and far that’ll go easy on your wallet. With the big chill truly setting in, we’re starting to feel restless. Cue countless evenings spent Googling flights to anywhere warm. But it’s not just sunnier climes we’re pining for – wintry European city breaks and closer-to-home road trips are equally great ways to blow away the cobwebs. From cheap flight destinations to unexpected gems within driving distance, we’ve got you covered. If you’re booking ahead, check out our big ticket trips that will save you cash once you’re on the ground. Or go for an all-inclusive that takes care of everything if you don’t have time to plan an adventure. Here’s where to travel on a shoestring this winter. FLY: Airline stopover programs and last-minute deals make these destinations affordable. If you’re flying out of Toronto, you can easily spot last-minute flight deals to Las Vegas during peak holiday season. Sin City has recently been turning heads for its booming dining scene and fast-evolving cocktail culture. Stay on the strip for convenient access to all the major casinos and new restaurants from notable chefs like David Chang and Giada De Laurentiis. For a deeper dive into Vegas culture, stay downtown where new bars are thriving in an unparalleled late-night scene. While many travellers will be making a sun run this winter, Reykjavik makes for an unforgettable trip, and some flights go for as little as $300 return. Thanks to all the geothermal activity in the region, there are plenty of hot springs where you can take a dip. Or, if you prefer to warm up with your clothes on, check out one of the many cozy cafes in Reykjavik, like Kaffi Vínyl. Try your luck spotting the Northern Lights – the best place to catch them within the city limits is at Seltjarnarnes. Pro tip: when you fly with Icelandair, you can add a stopover on a journey across the Atlantic, free of charge. You can easily snag round-trip flights to this underappreciated capital for around $400 round trip in December. The Irish are known for their extraordinary friendliness and the country’s capital is no exception. Pop into any Dublin pub and it’s not uncommon for a local to strike up a conversation and offer to buy you a drink. Discovering Dublin is less about checking off bucket list sites and more about wandering down cobblestone streets and admiring pretty Georgian squares and townhouses — though the 12th-century Christ Church Cathedral and the Long Room in Trinity College’s Old Library are worth special stops. It’s possible to find flights to Lisbon for less than $600 round trip through the winter months, but the TAP Air Portugal stopover program offers an even better way to get bang-for-your-buck on a trip to the Portuguese capital. 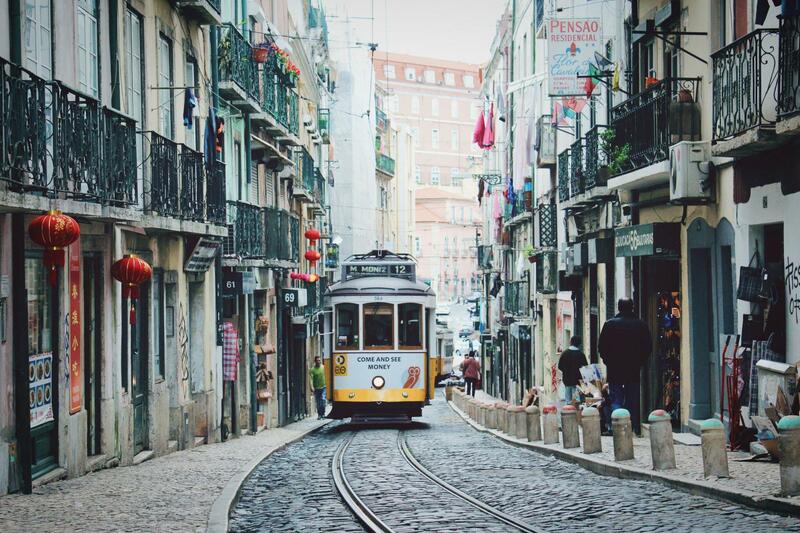 The program allows travellers to spend up to five nights in Lisbon (or Porto) en route to more than 65 destinations across Europe and Africa with the airline. The program also includes other perks like lower rates on certain hotels and a free bottle of wine at a selection of local restaurants, making your exploration of Lisbon’s dramatic miradouros (viewpoints), cobbled alleyways and historic castles and cathedrals all the sweeter. DRIVE: There’s plenty to explore in our own neck of the woods. Here are a few destinations that you’ll only need four wheels to reach. Just outside the quaint town of Collingwood, Blue Mountain offers 364 acres of skiable terrain, from gentle beginner slopes to moguled mountainous runs. With an average of 123 days open during the winter ski season and an assortment of different passes available online, it’s easy to get a lot of bang for your buck. The hills are only a two-hour drive from Toronto, making for a perfect weekend (or week-long) getaway. While staying right at the base of the mountain is convenient, it can also be pricey during high season. Opt to stay in Collingwood, a 15-minute drive from the mountain for more budget-friendly accommodations. Around two hours away by car, Stratford is an accessible destination for a quick winter weekend trip. Stratford’s famous theatre festival, which runs from April to October each year, closes its curtains for the winter but that doesn’t mean this charming town also shuts down for the season. Experience some of the city’s best up-and-coming culinary talent with Stratford Chefs School’s Dinner Series, which sees chefs-in-training host creative set dinners for the public. Fuel up with some liquid warmth courtesy of Junction 56, a craft distillery where you can enjoy tastings of locally-made gin, vodka, moonshine and liqueurs. In some ways, Niagara Falls is more appealing in the off-season when the tourist hordes relax their grip on the city. The Falls take on a particularly magical appearance in the winter, with some sections freezing into glittering natural ice sculptures. Admire the wintery views without braving the sub-zero temps outside by booking a room at the Tower Hotel, where many rooms have wall-to-wall windows overlooking the Falls. Visit in January to catch the annual Niagara Falls Icewine Festival, which sees over 15 wineries offering samples of VQA wines at the Scotiabank Convention Centre. Or take a day trip into Niagara-on-the-Lake for more vino – most wineries are open during weekends through the winter. Often overlooked but brimming with possibilities, Detroit is only a four hour trip down the 401. The Motor City is home to all the big sporting teams, with the Detroit Lions, Tigers, Pistons and Red Wings stadiums located downtown. Make a pitstop at both Coney Island and Lafayette Coney Island; two side-by-side hot dog joints with a famed rivalry. Pick a favourite and pledge your allegiance like a true Detroiter. Hit up the Henry Ford Museum – it’s not just for car-lovers. Don’t miss the limousine John F. Kennedy was riding in when he was assassinated, or the bus Rosa Parks refused to give her seat up on. The city’s new QLine Streetcar launched last year, making it easier to ditch the car and explore the city. On the Ground: Book flights ahead for these affordable international destinations and they’ll go easy on your wallet once you land. Panama City is one of Latin America’s smallest capitals, but thanks to a long history as a key port and canal city, it’s also one of the region’s most sophisticated destinations. Panama is attracting a growing number of travellers, but it still flies under the radar compared to neighbours like Costa Rica, which translates into lower costs for visitors. The romantic old city centre, Casco Viejo, is a UNESCO World Heritage Site, while neighbourhoods like Bella Vista showcase the city’s cosmopolitan dining and nightlife scene. Better still, verdant rainforests and the famous Panama Canal are a short drive outside the city. Altos de Campana National Park is less than a two hour drive away, where you can go swimming in a canyon river. 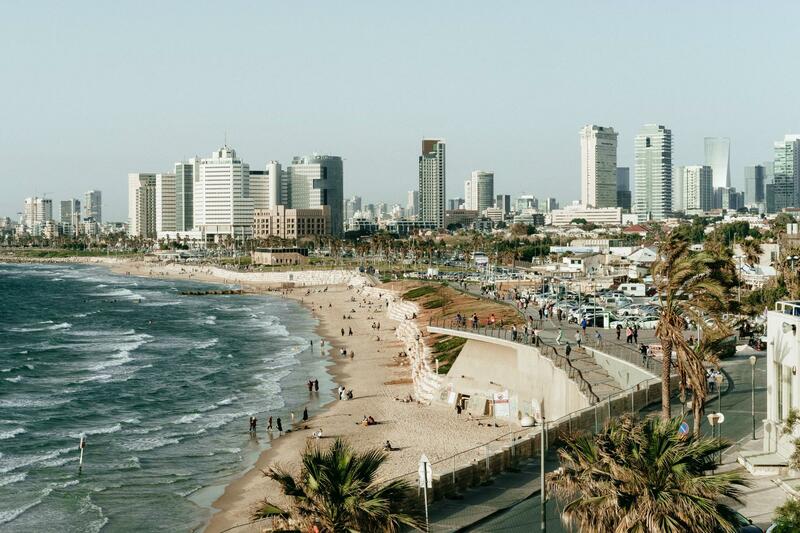 Israel’s coastal city has long had a reputation for its hedonistic party scene that starts on the beach and moves into the city at night. For daytime revelry, the city centre is wonderfully walkable and bike rental companies are aplenty for exploring the city’s squares or cruising along the beachfront facade. Tel Aviv is praised around the world for its cuisine so leave some time to visit Carmel Market and the Old North district. If clubbing and cocktails are your thing, the city’s Sderot Rothschild or Dizengoff Square, dressed with bars and clubs of all shapes and sizes, will keep you moving well into the dawn. It’ll take more than spare change (and a little courage) to get you to India – but once you arrive, prepare to eat, sleep and see some of the most awe-inspiring wonders of the world for astonishingly little. Explore the Red Fort, a 17th-century sandstone fortress, then zip across town in a tuk-tuk to haggle at colourful spice markets. Use Delhi as a starting point for exploring the Golden Triangle (Agra, home to the Taj Mahal and Jaipur in Rajasthan are other popular destinations); after all, a trip to India isn’t complete without a train ride. Now is the best time to visit, when the humidity is bearable but the days are still sunny. 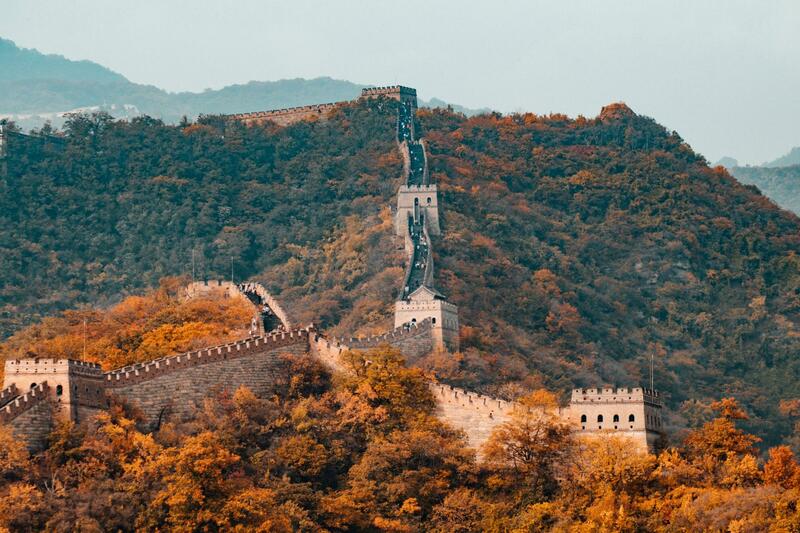 China’s capital is an exciting, culture-shock-inducing adventure that’s home to seven UNESCO World Heritage sites, more than 60,000 restaurants, cutting-edge modern architecture and a fascinating arts scene. 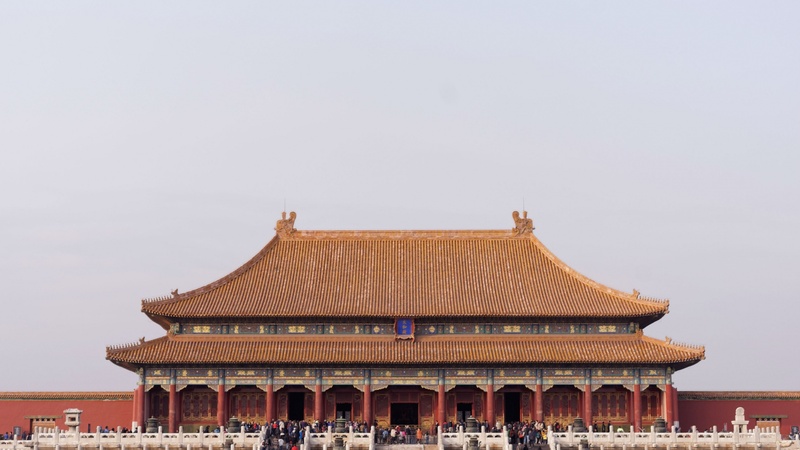 Beijing might be one of the more expensive cities in China, but prices are still low compared to what we’re used to paying at home, particularly if you stick to local restaurants and transportation modes. Plus, the cold winter months are the city’s off-season for tourism, which means there are even more great bargains to be had (just be sure to pack warm clothes, as evening temperatures often drop below freezing). Combat the winter weather with a visit to the Longmai Hot Spring Village in Xiaotangshan or warm up from the inside with a bubbling bowl of hot pot. All-in: No time to Plan? These all-inclusive vacation packages cover all the details for less than you might think. Bottomless drinks and endless buffets don’t just exist in the Caribbean – all-inclusive resorts can be found all over. In addition to the ever-popular island destinations, Club Med offers a number of all-in vacation packages across the French, Italian and Swiss Alps. The highest mountains in Europe, the Alps provide some of the best skiing conditions in the world, along with cozy chalets, stunning panoramic views and charming villages. At first glance, prices may seem a little steep for a budget option, but with your flight, ski passes, meals, open bar and entertainment all included, it’s more affordable than you think. Travelling on a dime doesn’t mean organizing everything yourself. Intrepid Travel has a number of tours which include transport, accommodation and some meals. They’re a great way to pack lots in if you’re short on time, or an easy way to meet new people if you’re travelling solo. Travel from Victoria Falls to Kruger National Park in South Africa over nine days. Or explore Peru’s ancient civilization on a trek to Machu Picchu. Watch out for their last minute deals, which see Intrepid slash the price of some of their adventures. 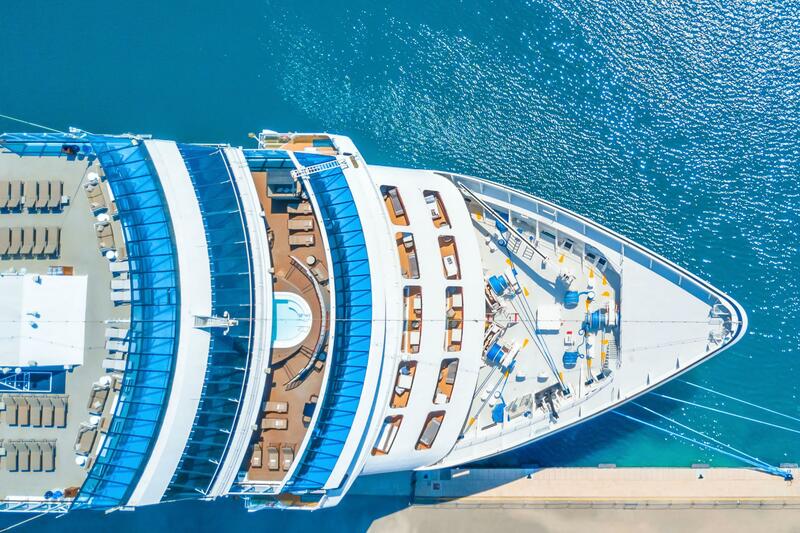 Cruise packages range in everything from location to duration, so you can choose the options that fit within your budget. Caribbean cruises often come at a lower price point, allowing you to visit multiple islands for a single price. Except for flights, all the basics are covered – meals are included and drink packages can usually be purchased in advance. Carnival Cruise Line offers a number of low-cost cruises with a variety of restaurants, bars, activities and amenities included. Going on a wellness retreat can be a great budget-friendly reprieve from the trips that follow chaotic itineraries and surprise you with unexpected expenses. Retreats often have a focus on yoga, meditation or fitness and offer a schedule of therapeutic activities to leave you feeling relaxed and recharged. Accommodations and healthy meals are usually included in the pricing. Just under three hours away from Toronto, retreats at Grail Springs include plant-based meals, yoga, meditation and sauna access.